Yesterday, Bleeding Cool went balls to the wall, with the X-Men Gold #30 spoilers, including the big twist, and how that affects the X-Classified series spinning out of the title – details of which we had run last week. 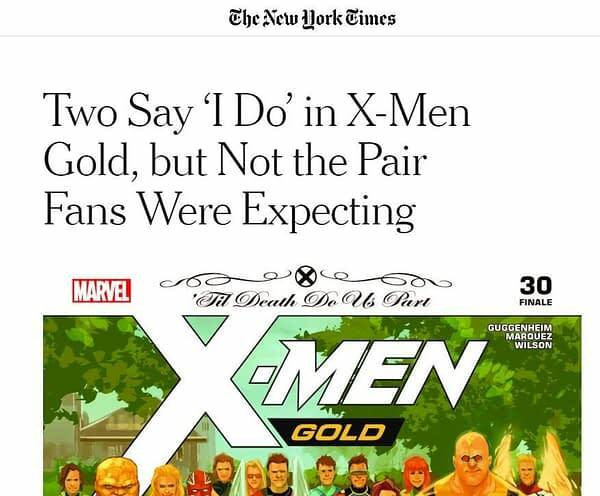 Today, the New York Times has run a pre-planned big X-Men Gold #30 spoiler though, in an unusual move, they have not run the spoiler in the headline, Not entirely anyway. 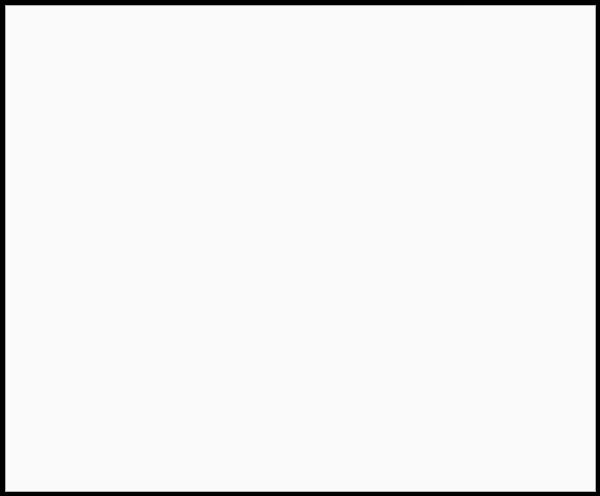 But while the New York Times is reticent when it comes to spoilers, other sites are not. The front page image for Comic Book’s ‘Marvel Announced Mr & Mrs X’ lets you know just who the mister and missus are. @XavierFiles Have you seen the Bleeding Cool article yet?!? OMG Freaking out right now. I read the thing! The bleeding cool spoiler post. I am sooooo excited omg. I can’t stop shrieking, holy freaking balls. I did NOT see this coming!